Brews not only coffee but also tea, hot cocoa, specialty, and iced beverages in under one minute at the touch of a button. The lowest price of Keurig K55 is P10,099 at Galleon, which is 56% less than the cost of K55 at Galleon (P22,952). 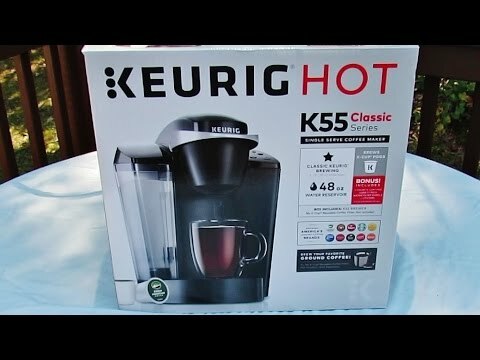 The latest price of Keurig K55 was updated on Apr 17, 2019, 10:18.